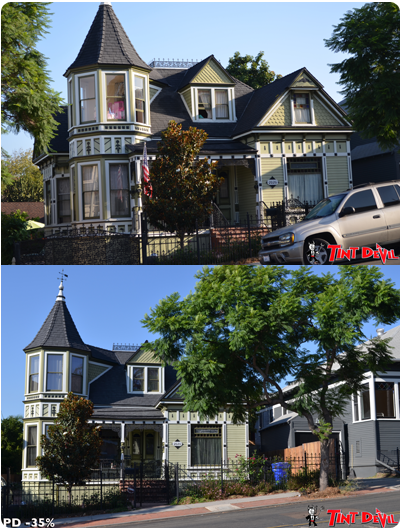 Another great way to learn about San Diego window repairs, and to see exactly how it is done, is to check out TintDevil.com. 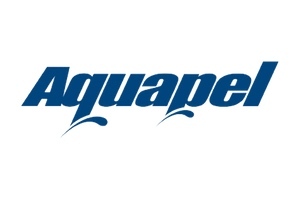 We believe in quality work, so you can feel confident that you will get the finest windshield repair and replacement. San Diego Residential glass window tinting can increase comfort as well as saving you money on heating cost in the winter and cooling costs in the summer. Direct sun exposure and glare can fatigue eyes and cause eyestrain. Reducing the glare on glass and harsh differences between sunny and shady areas in a home can greatly enhance the quality of everybody’s life. Houses with direct sun light will heat up during the course of the day and enhance the need of running the air conditioning especially for people sitting by the windows. Installing glass window tint in your San Diego home can reduce the cost of cooling tremendous by reflecting up to 75% of the sun rays. 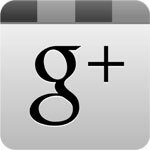 Click here to check out windshield replacement San Diego and auto glass repair San Diego. To see all the performance specifications for solar films click here. For over 30 years, Solar Gard has been one of the most trusted and popular window tint lines in the world. Sold through company-owned distribution centers and independent installers and distributors, Solar Gard window films are installed on thousands of homes and millions of vehicles worldwide. 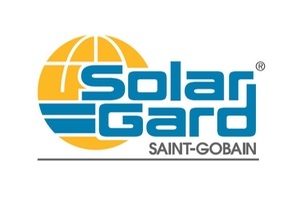 Solar Gard is popular because of its many benefits. Solar Gard all season films help reflect interior radiant heat. 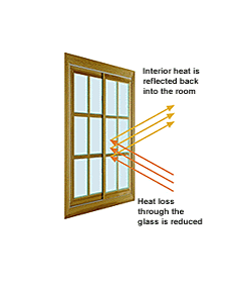 Reducing heat loss through the glass keeps you warmer and helps save money day and night, all winter long. More and more, homeowners are interested in helping our environment and preserving precious resources. You can make a difference everyday simply by reducing your air conditioning usage. Solar Gard films help you do that by rejecting heat and keeping interior temperatures more controllable and stable. By running your air conditioning less, you consume less energy, reduce your carbon footprint and save money on utilities. Solar Gard window film rejects up to 82 percent of the sun’s total energy. Air-conditioning costs are minimized making it easier for your home to keep its cool. 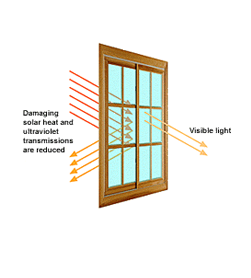 Damage from the sun’s harmful ultraviolet is the primary cause of fading to your furnishings. To shield your valuables, Solar Gard® residential films reject almost 100 percent of damaging ultraviolet and up to 82% of total solar energy protecting your valuable furnishings, flooring and decor. 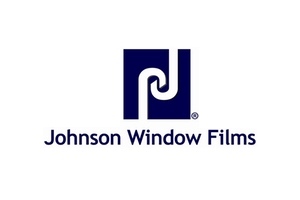 Although not specifically designed as a safety film, all Solar Gard® residential films help hold broken glass in place, providing an increased measure of shatter resistance to windows and glass doors. 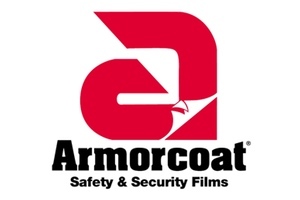 If safety is a primary concern, click here to learn about Armorcoat® safety and security films. Solar Gard® residential films complement any style home and are available in a variety of shades, colors and performance levels. You can choose from lighter, more subtle films your eye will hardly notice, to more reflective films for greater privacy and higher performance. All Solar Gard® films are made with high quality raw materials and state-of-the-art manufacturing techniques. And to keep the film looking new for years to come, we manufacture all Solar Gard® residential films with a special scratch resistant coating called Durogard®. 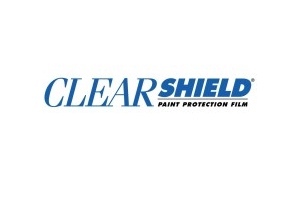 We take great pride in our products and all residential films are guaranteed. Whether you own a retail shop, restaurant, hotel chain or large office complex, Solar Gard® window films provide business owners and facility managers with an economical way to improve their bottom line. Not only does window film enhance building appearance and improve occupant comfort, it dramatically increases energy efficiency – reducing operating expenses year after year.